A team of Year 3 and 4 children went to a Tag Rugby festival in October at Mowden Park. 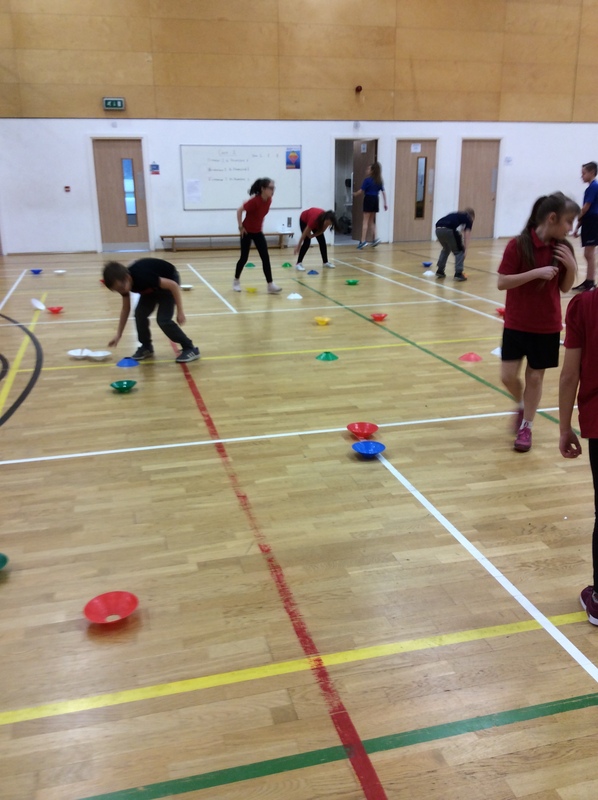 First there was a skills carousel led by Hurworth Leaders, which focused on 6 different skills that are important to have when playing TAG rugby games. 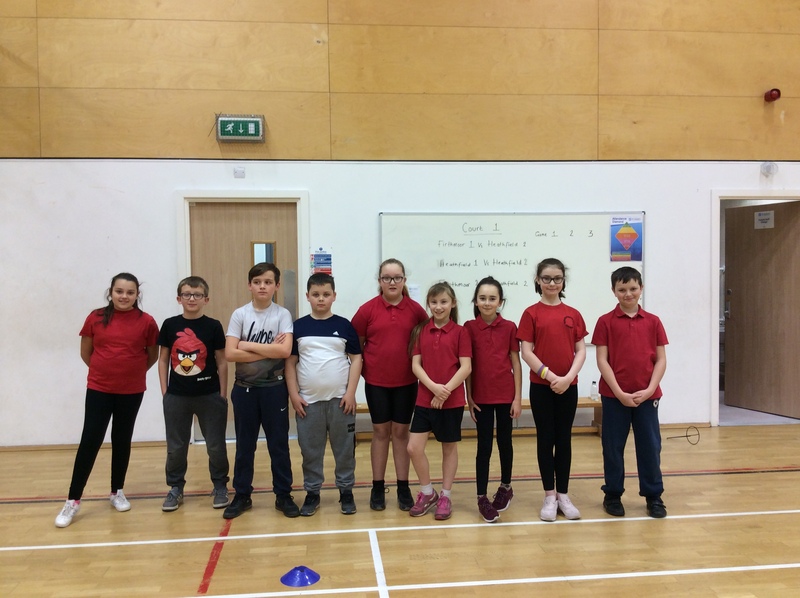 Our children were sometimes required to work with other schools in the same activities and it was great to see them get along well and show such good sportsmanship throughout. Once the carousel had finished there was then a mini tournament for teams to compete in and apply what they had learnt previously in the day. We played 3 games and we won 2 out of 3 games. Mr I’Anson’s player of the tournament was Macy as she displayed a good standard within all the games by looking to attack by running at other teams when she had the ball. A group of Year 5/ 6 children attended a TAG Rugby Festival at Darlington Mowden Park in October and performed very well finishing in 4th position. 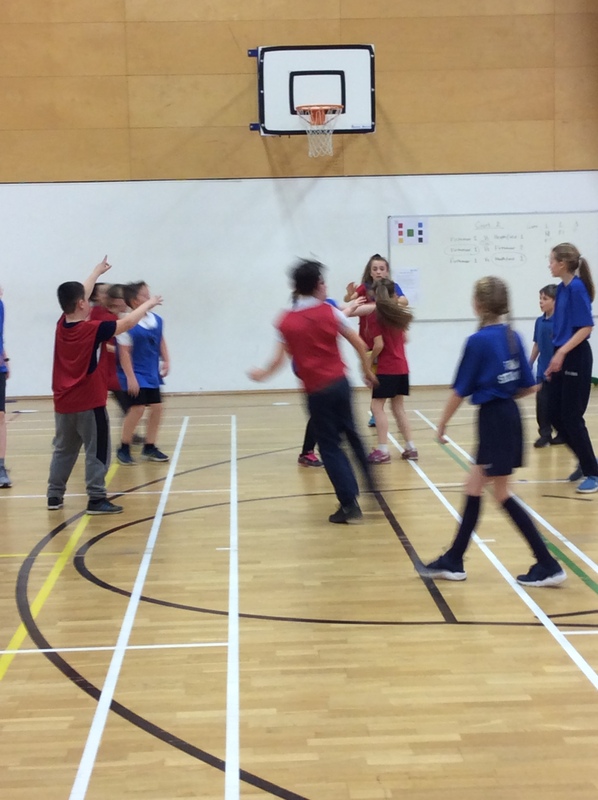 The children played games against Springfield, Polam, St John’s B team and Heighington. Matches were keenly fought and often resulted in close games. All the children played with passion and determination and maintained high standards of performance throughout the festival. 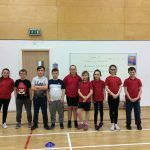 During the rugby festival, Cayden and Scarlet both scored tries and all 10 children demonstrated excellent passing skills throughout the games they played. Mr I’Anson’s players of the competition were Scarlet and Cayden who both showed outstanding sportsmanship and great effort levels. 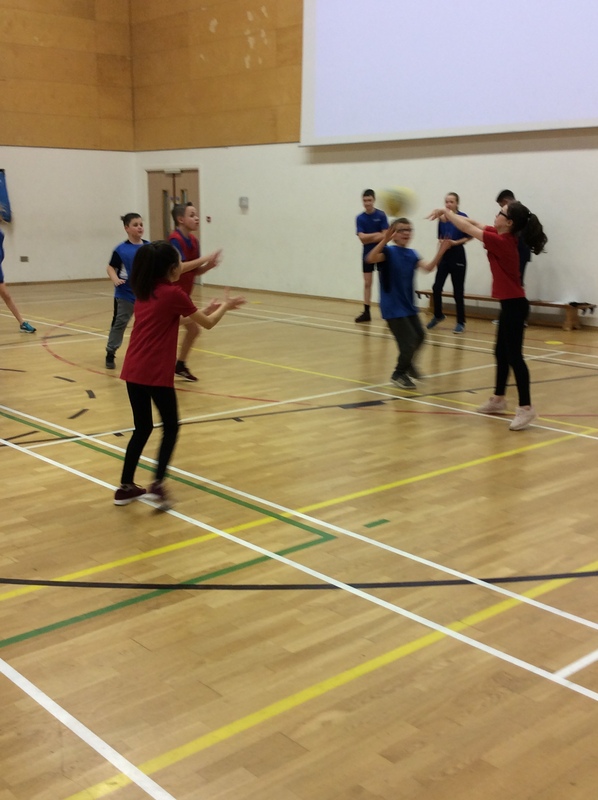 In the Autumn Term a group of Y6 children were invited to St Aidan’s Academy to take part in a Bench ball activity afternoon with another local school (St John’s CE Primary). Whilst there, children learnt the rules of bench ball and had an opportunity to practise some basic skills. 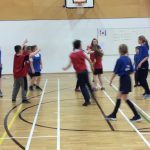 They were then put into team and participated in competitive games. 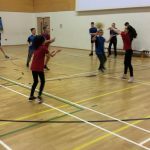 Throughout the games children learnt attacking and defensive skills and were coached by St Aidan’s Young Leaders. All the children gave 100% and tried hard to improve their performances throughout the afternoon. 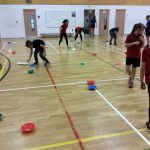 Another opportunity for a different group of Y6 children to take part in a similar bench ball festival will be organised for the end of the first Spring Term.